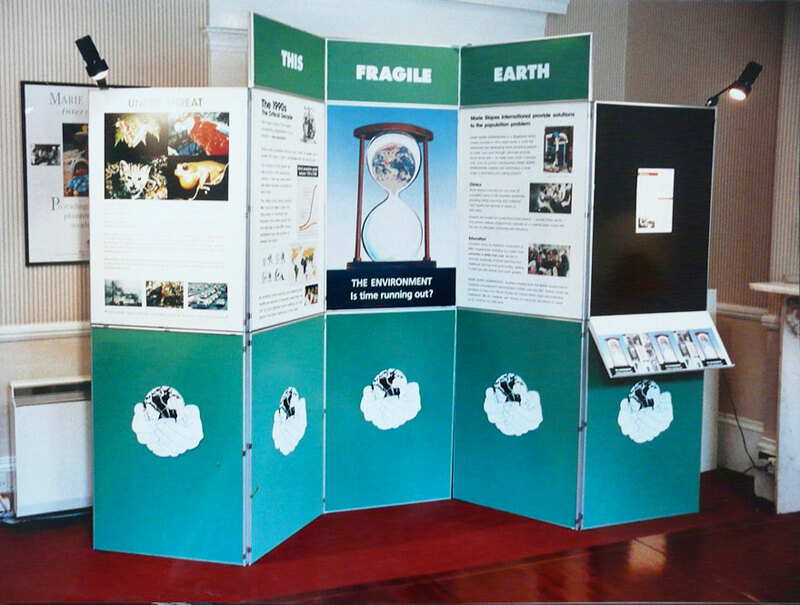 Shown here are websites, CD-ROMs, DVDs and graphic design produced for, among others, the University of Cambridge, The Foreign & Commonwealth Office, and Marie Stopes. Graphic design clients include Intercall, London League Publications, the Third Age Project, and Barclays Home Finance. Other clients include schoolfriend.co.uk, susanmumford.co.uk, and thecountryshopper.co.uk. 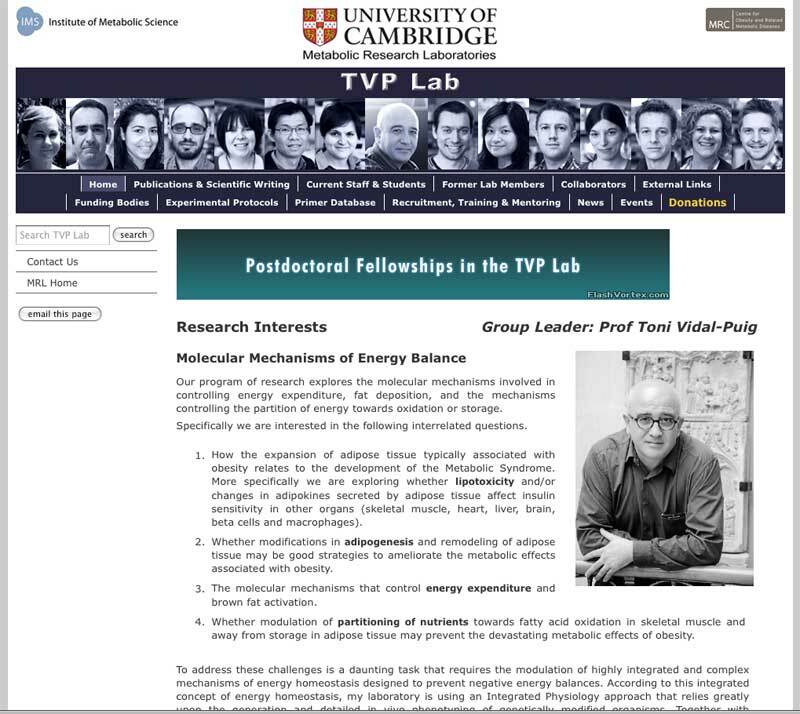 TVP Lab is a scientific website, built for University of Cambridge Principal Investigator Professor Toni Vidal-Puig. The site uses WordPress as a CMS, with custom in-site search, automatic publications updates from PubMed, and a bespoke application for importing Excel tables. 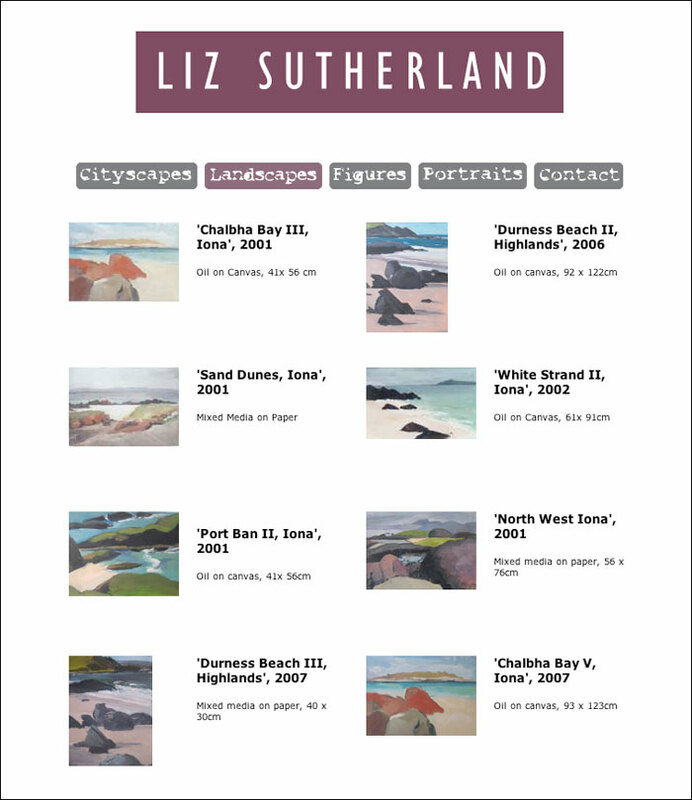 A website for painter Liz Sutherland, showing the full range of her work. 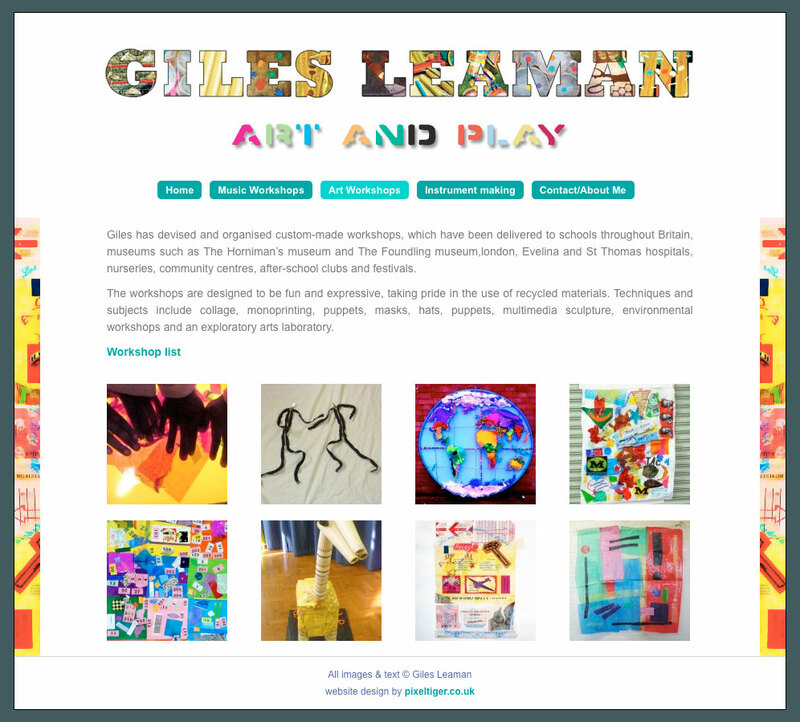 A website for Giles Leaman, who runs music, art, and instrument making workshops for schools. 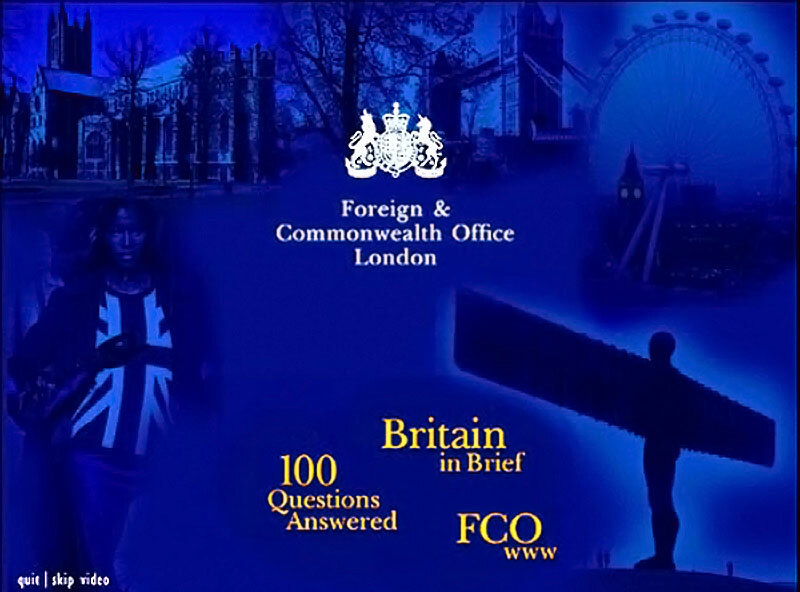 'Britain in Brief' CD-ROM, a programming, video and graphics update for this Foreign & Commonwealth Office product designed for school children around the world. 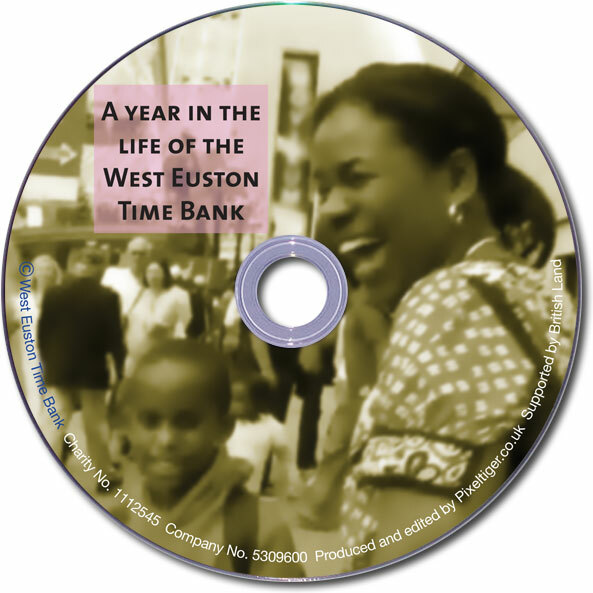 Time Bank DVD, camcorder video shot by amateurs was edited and slides added to give a professional looking DVD with menus. 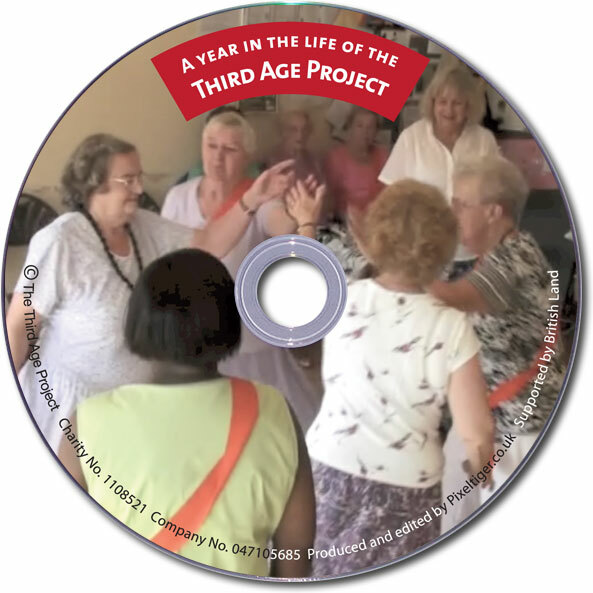 Third Age Project DVD, camcorder video shot by amateurs was edited and slides added to give a professional looking DVD with menus. 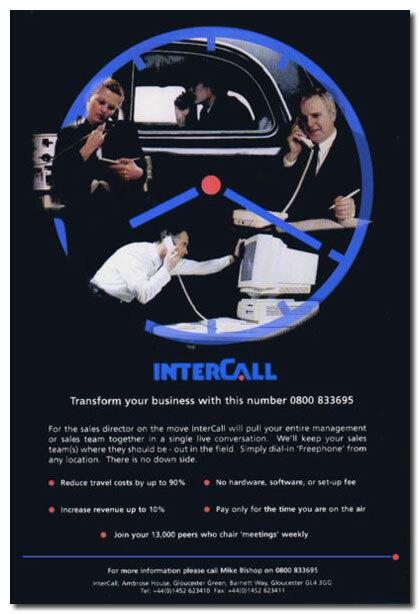 Intercall, full page magazine advertisement for tele-conferencing company. 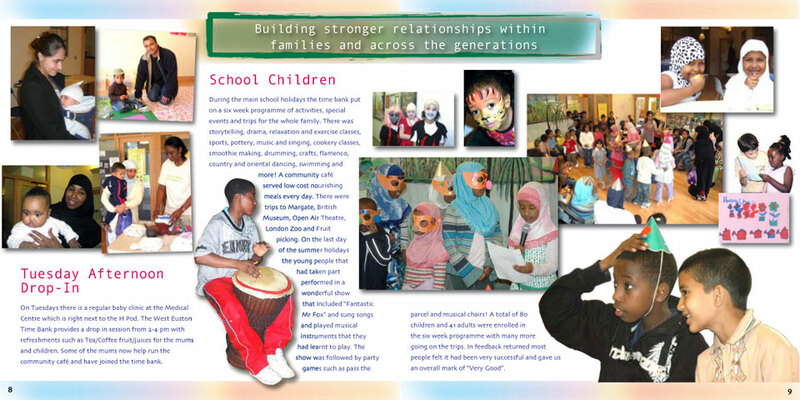 West Euston Time Bank annual report, 2 page spread. 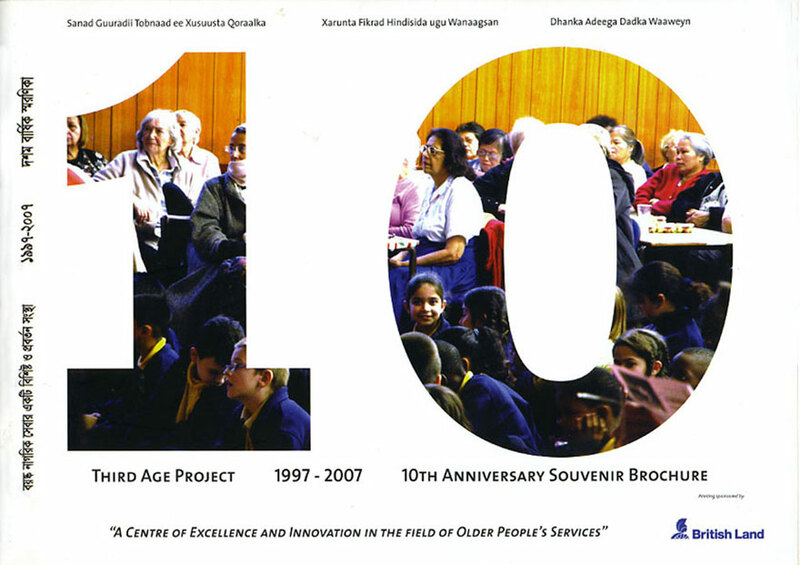 Third Age Project, 10th Anniversay Souvenir Brochure.